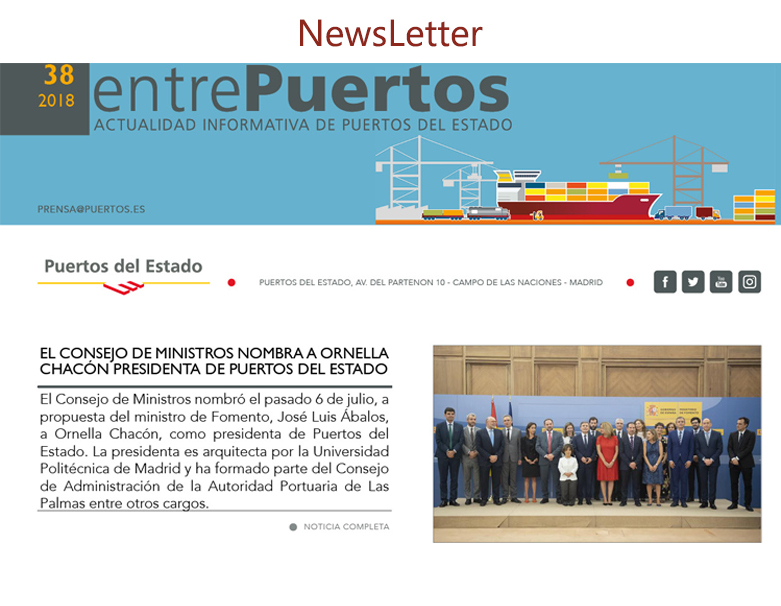 Puertos del Estado is the body designated in Spain to implement the provisions of Directive 2010/65/UE and to overseeing the setting up and operation of the National Single Window. 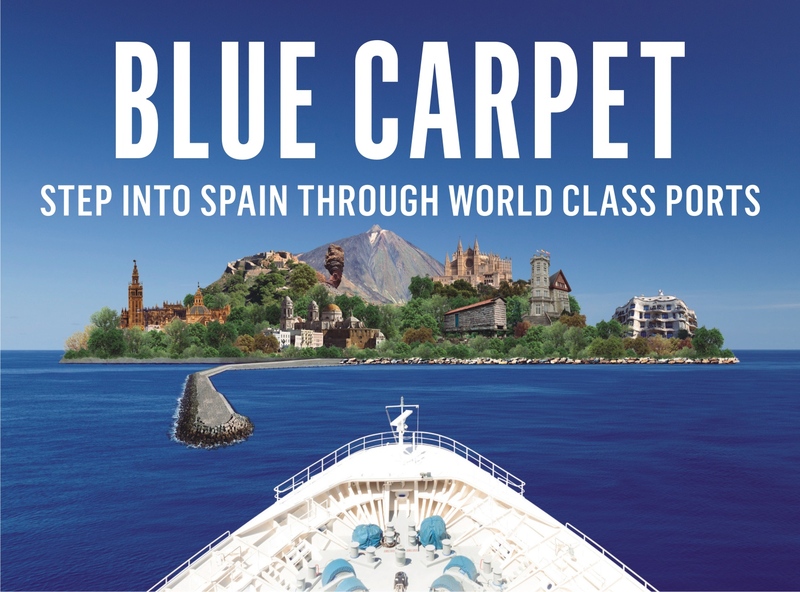 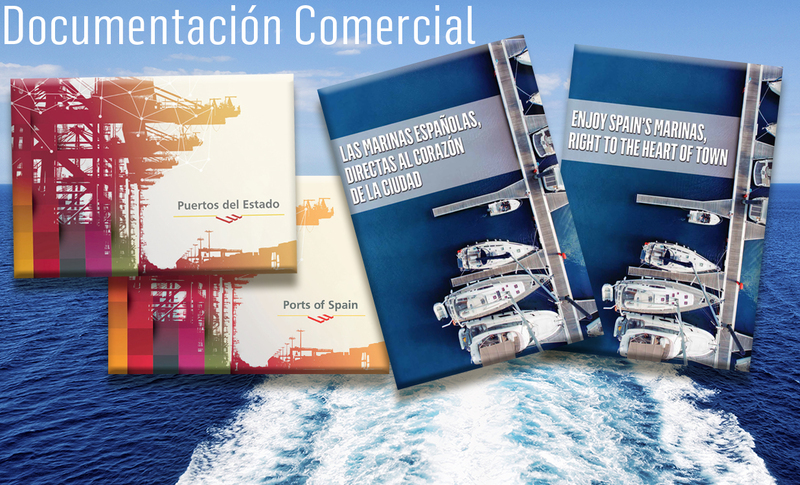 The National Maritime Single Window is the single point where the reporting formalities, related to the arrival or departure of a vessel form a Spanish port, are submitted once. 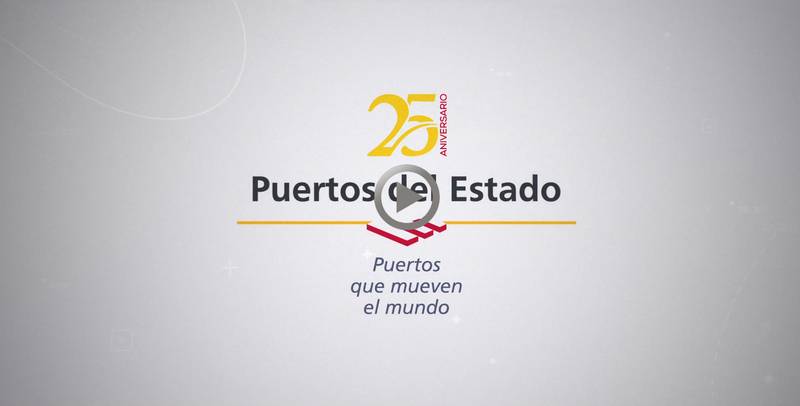 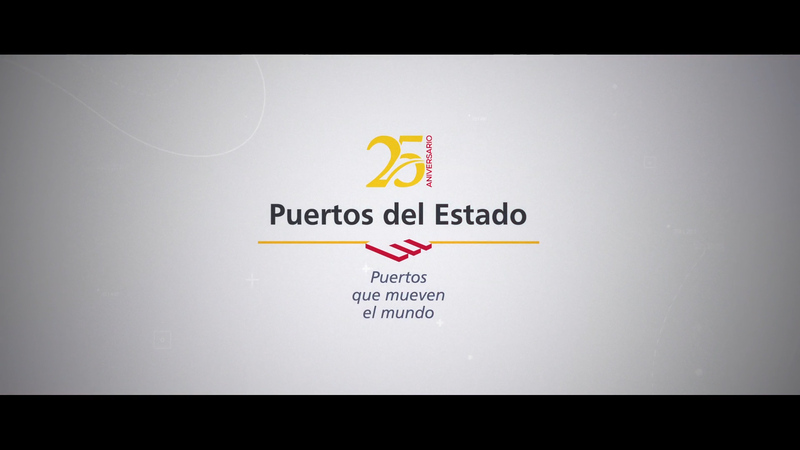 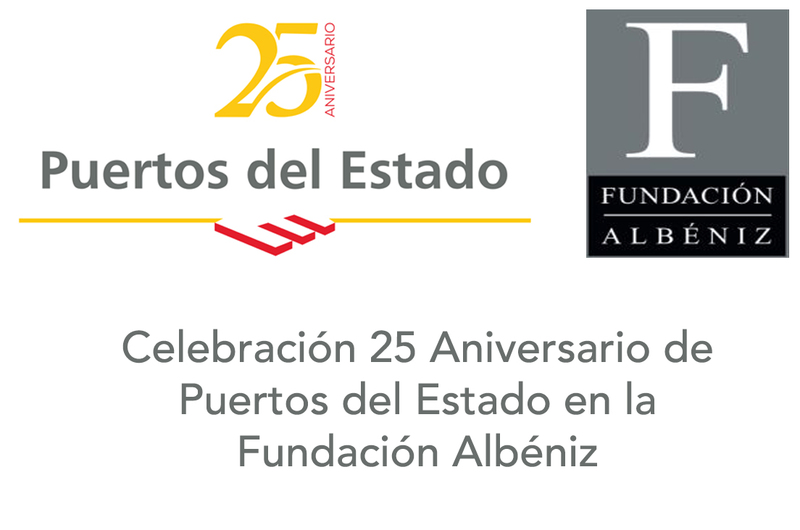 Puertos del Estado made available the information to other national competent authorities, other MS, or EMSA. 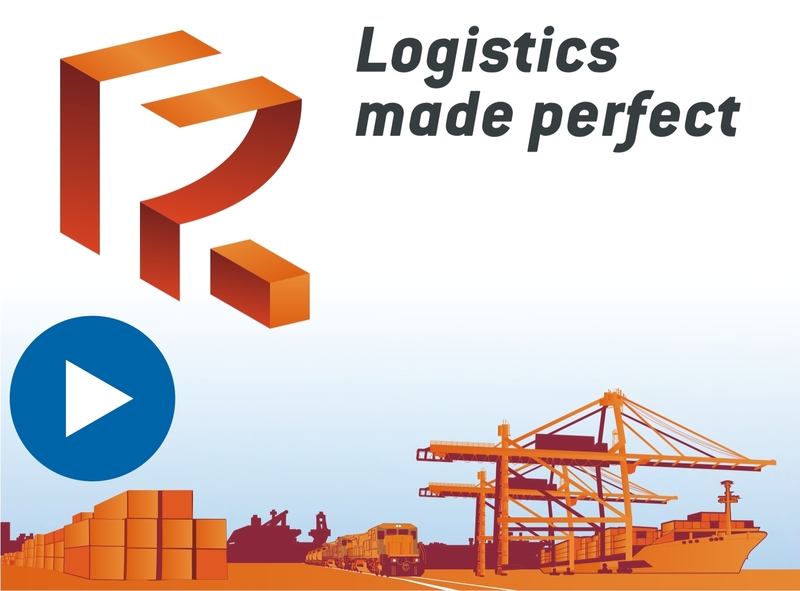 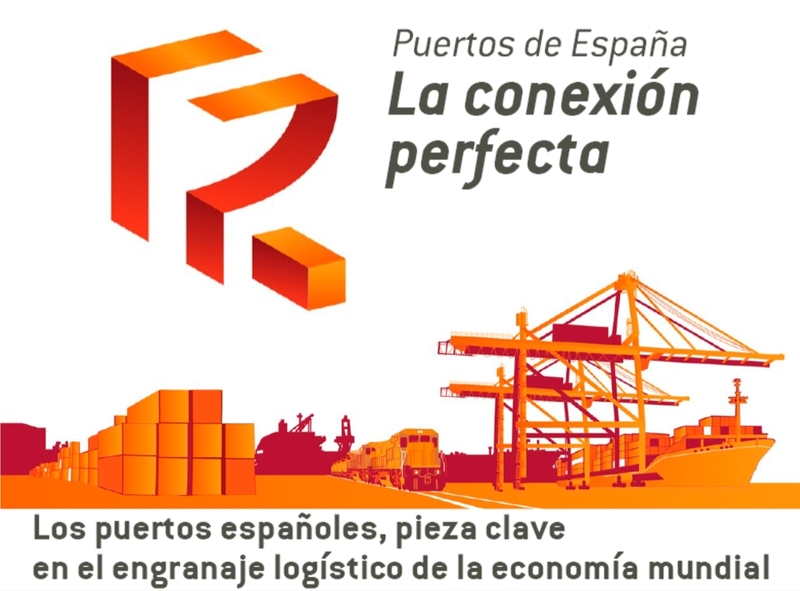 Port Authorities acts as the local point of entry to the National Single Window. 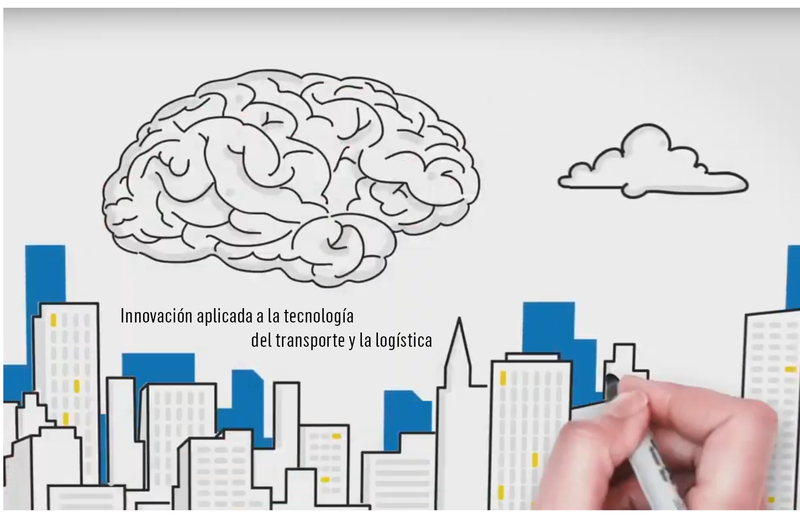 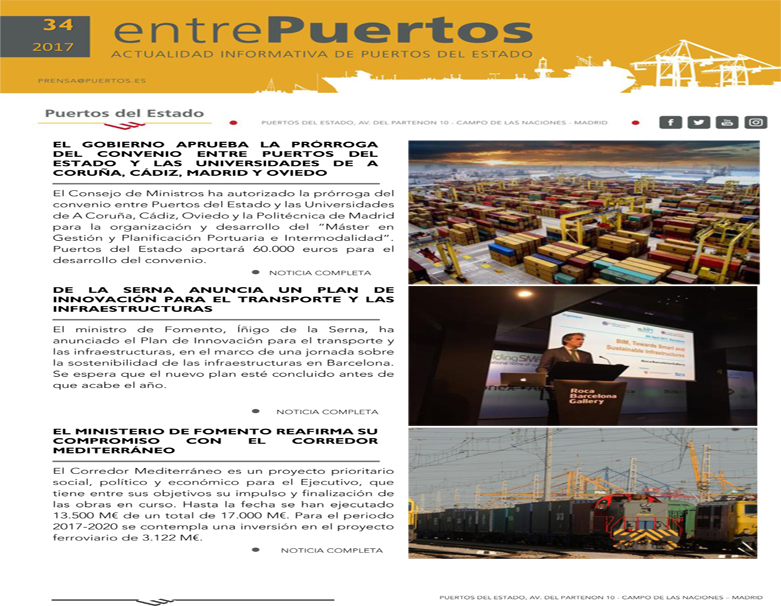 In order to have interoperable and compatible systems, Puertos del Estado defines the data model, the structured format, the harmonized messages for the electronic transmission of the information, and the applicable procedures and Business Rules. 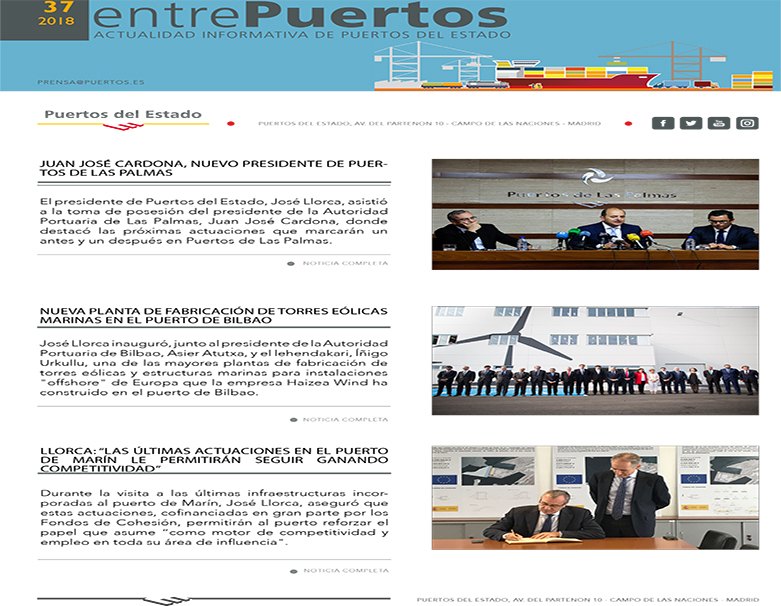 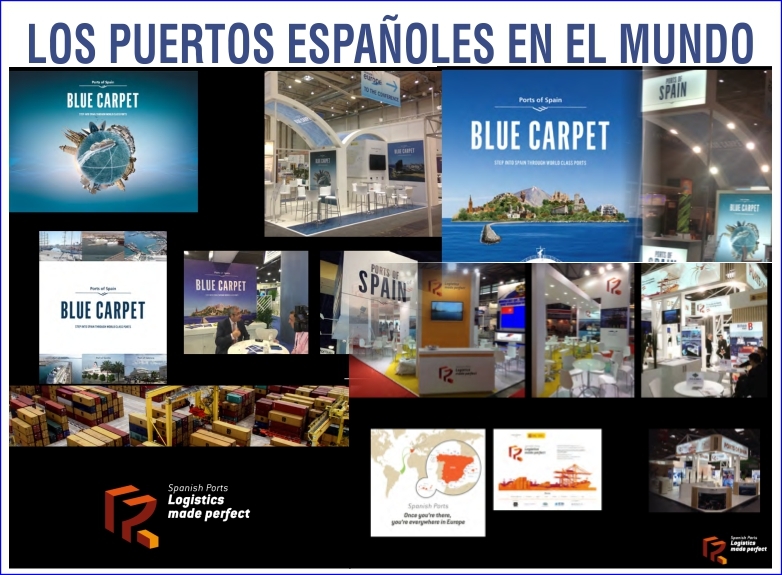 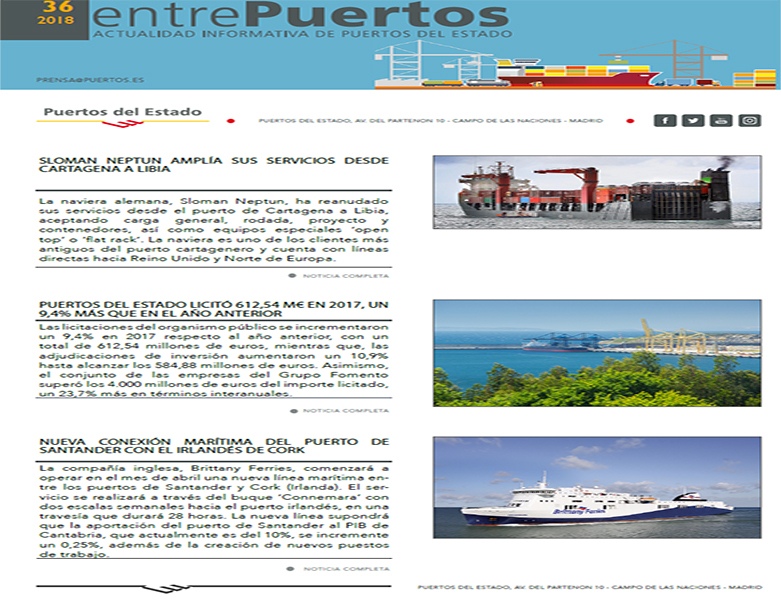 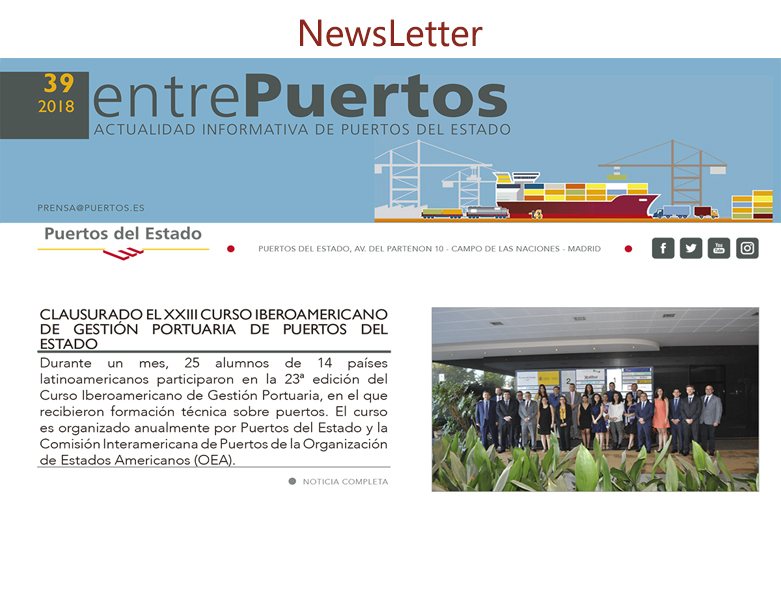 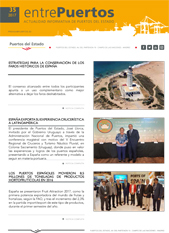 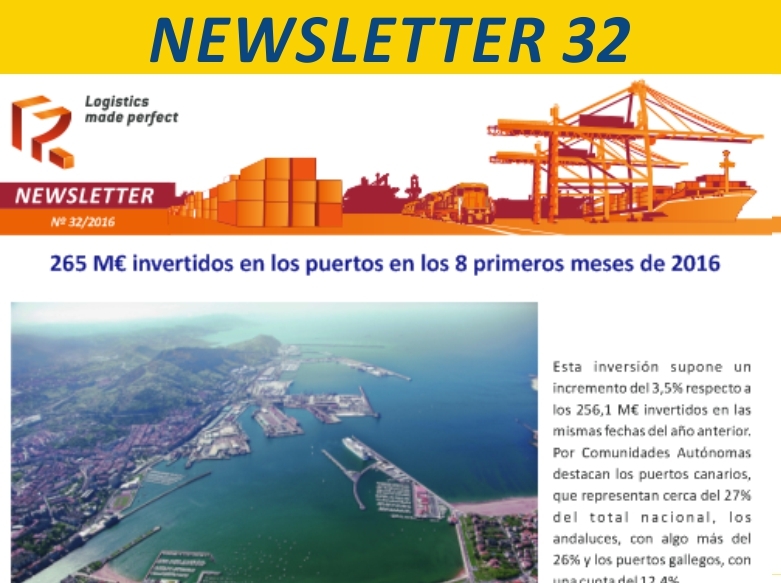 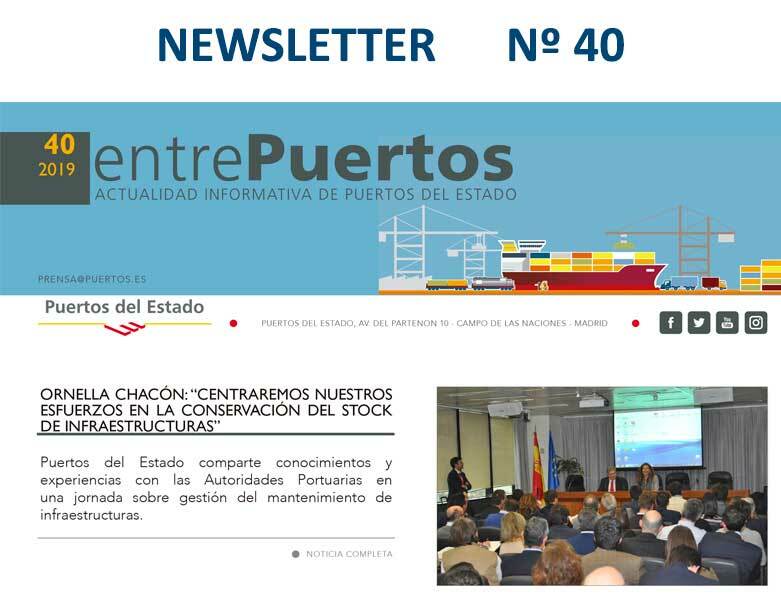 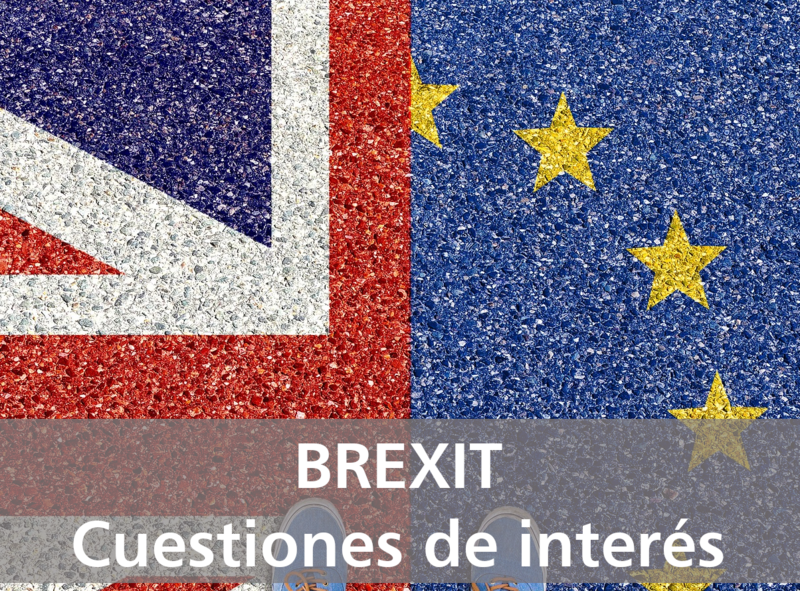 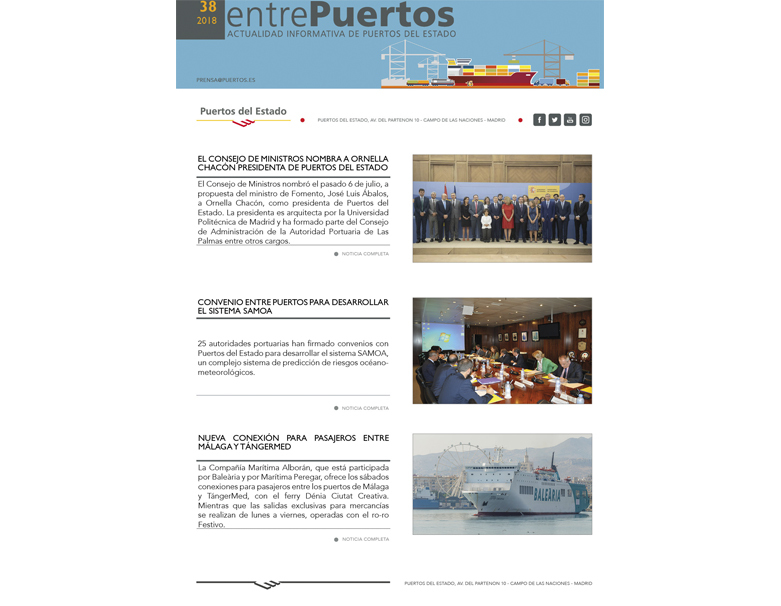 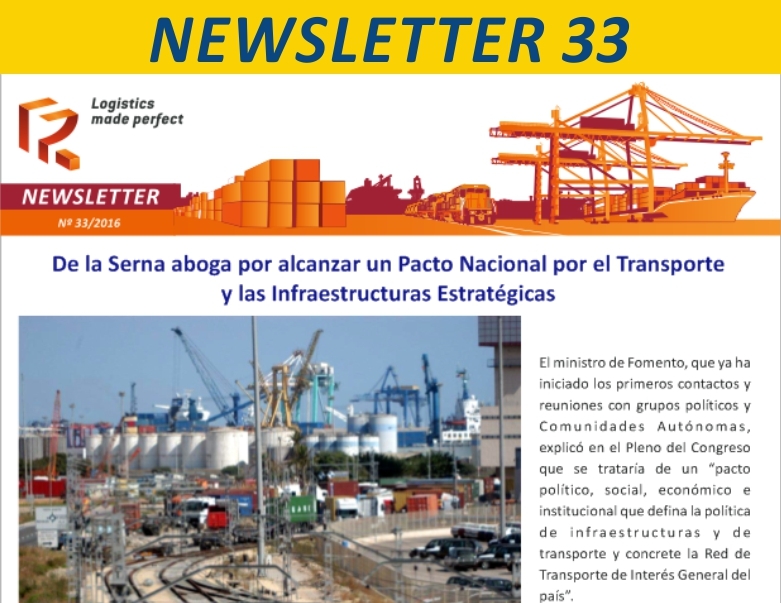 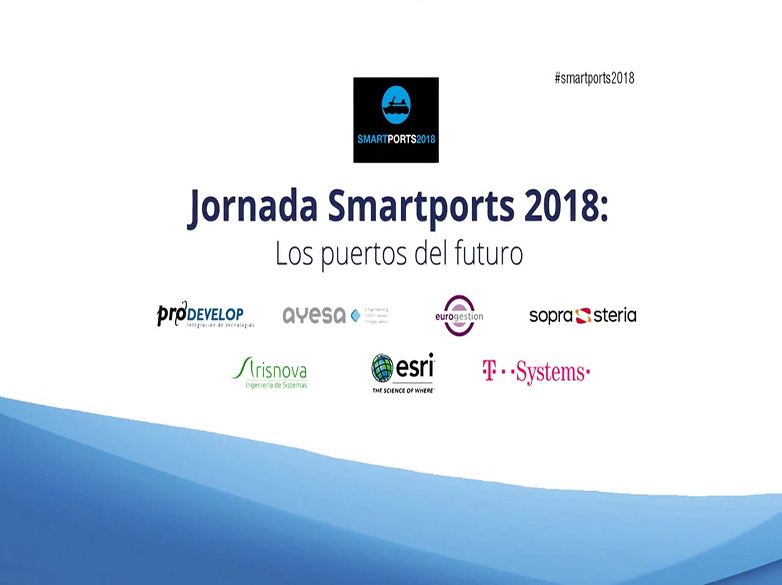 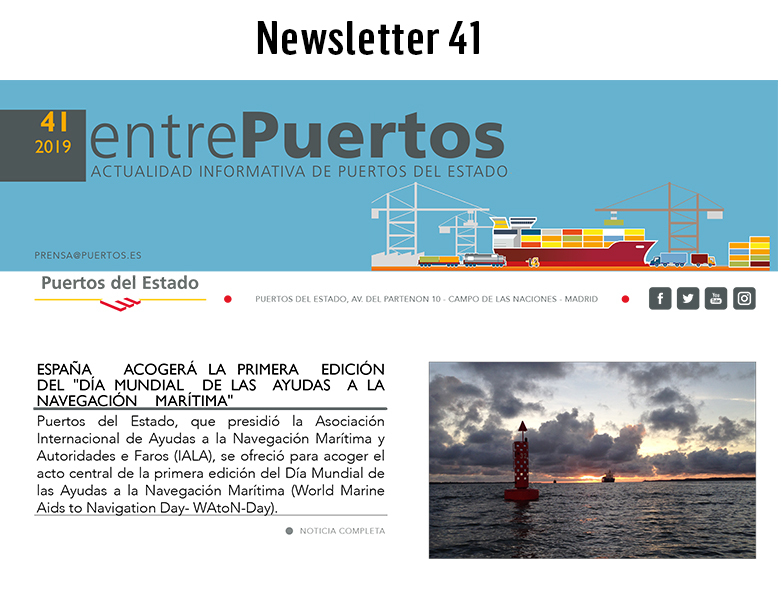 In this section are the User's Guide for the different messages, and the process flows and Business Rules approved for the interaction with Port Authorities and the National Single Window.